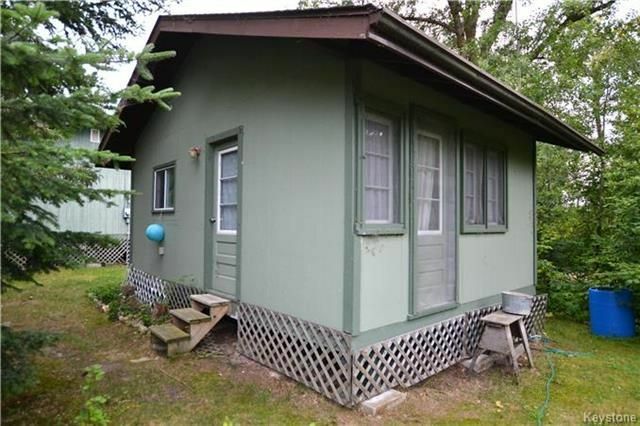 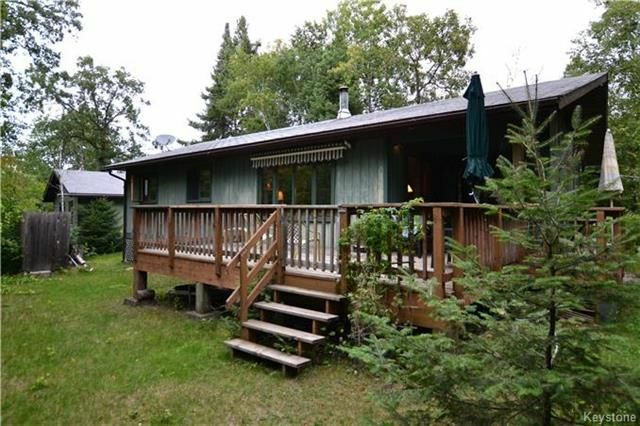 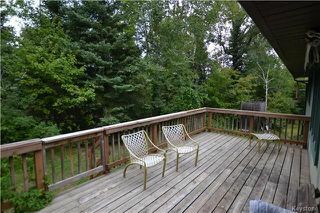 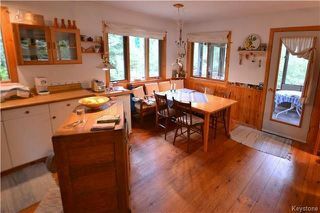 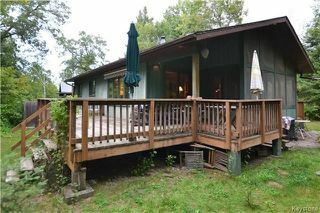 Fantastic Family Cottage on a huge lot in the restricted area of Victoria Beach! 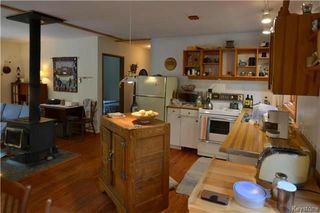 Located in a private setting at the end of 8th Avenue & beautiful Sunset Blvd. 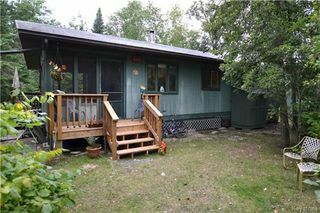 This cottage features open concept beach living with gorgeous wide plank hardwood floors throughout, light & bright with loads of windows, large living room complete w/patio doors to deck & a wood stove. 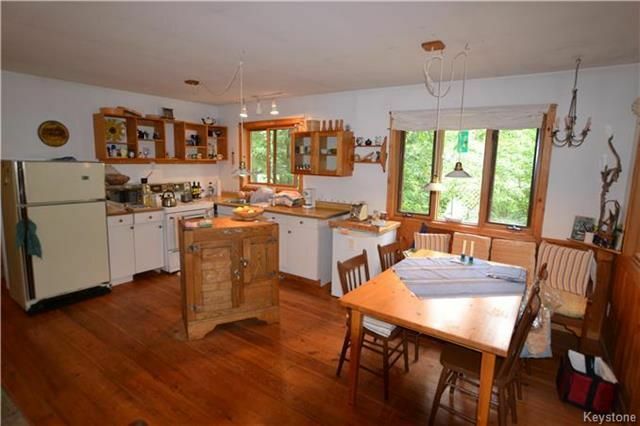 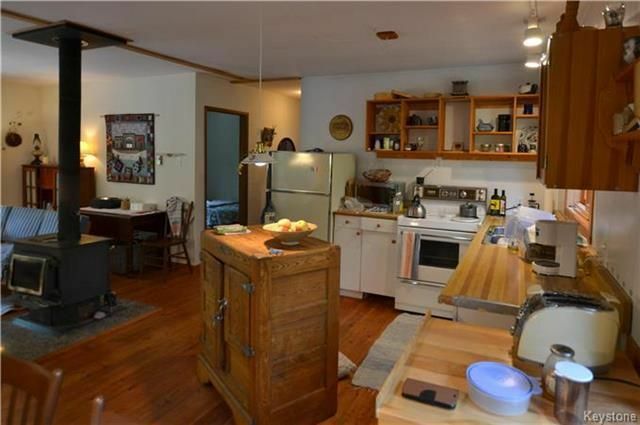 Open Kitchen with cabinets & appliances. 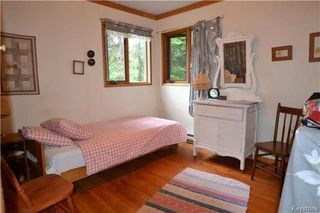 3 generous sized Bedrooms with lots of natural light, 3 piece Bathroom and storage closet. 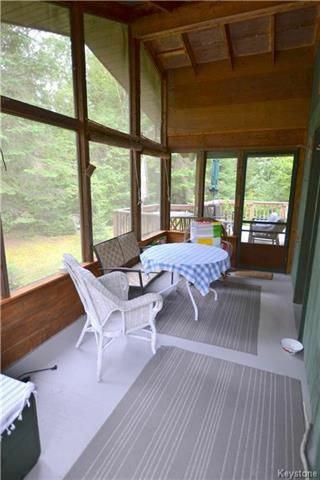 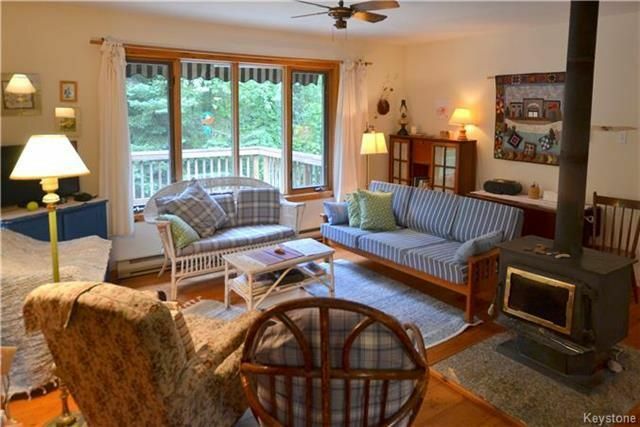 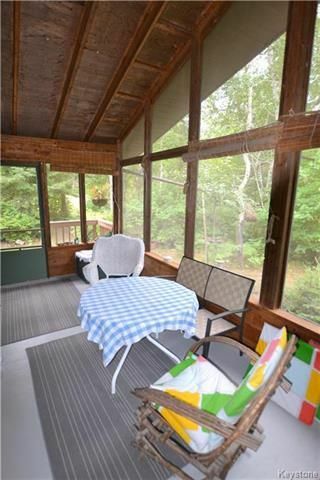 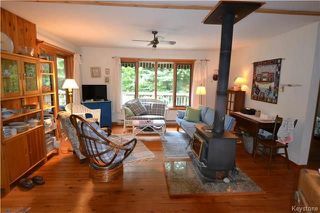 A spacious screened in porch with vaulted ceiling. 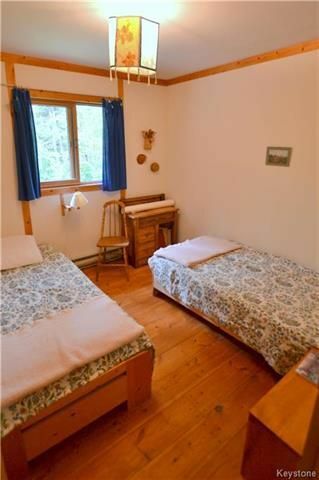 There is a good sized 2 room Bunkhouse (20' x 14') for weekend guests too! 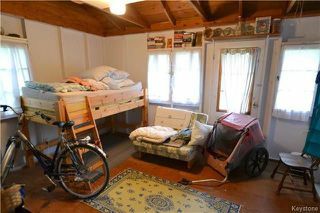 The property also offers a washer & dryer, covered bike shelter, & a fantastic outdoor shower! 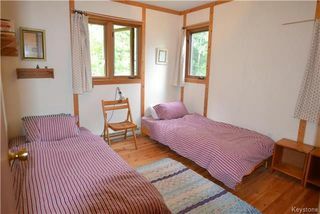 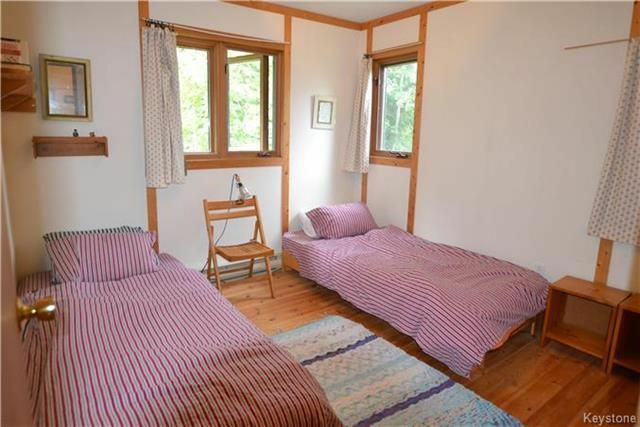 The main cottage is fully insulated with baseboard heat. 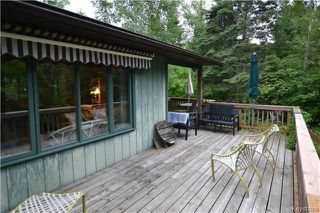 A very short walk to Connaught Beach & the lakefront! 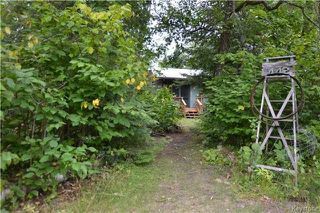 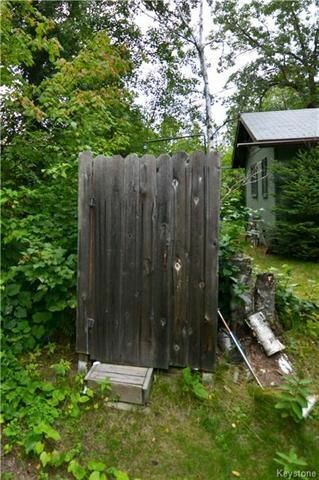 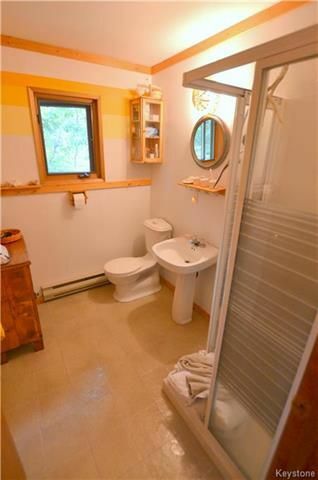 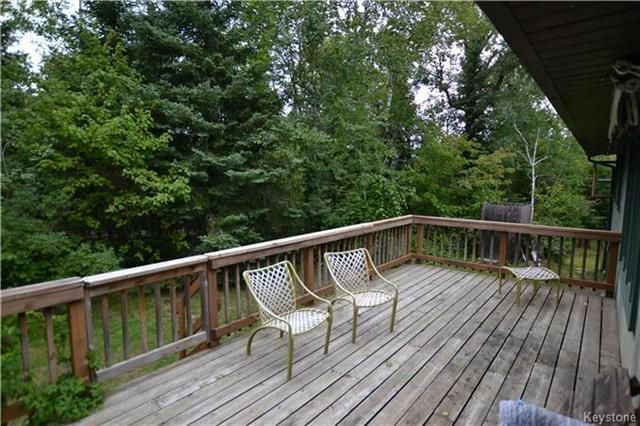 The property is well treed & private and is much larger than most. All of this located in a desirable & safe beach community with loads of activities for the whole family all summer long!